Car Pretty LLC - Heat Guns & Gloves - Equalizer, Wagner, Kevlar and Vinyl Wrapping Gloves. 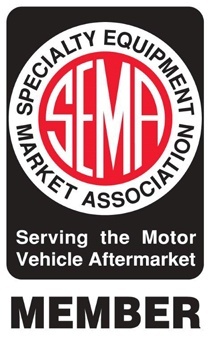 Heat Guns & Gloves - Equalizer, Wagner, Kevlar and Vinyl Wrapping Gloves. 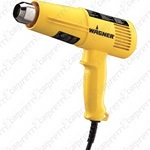 Wagner heat gun, Equalizer heat gun and Digital heat guns. 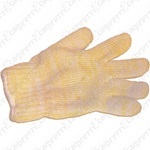 Also handyman gloves, kevlar gloves and vinyl wrapping gloves. 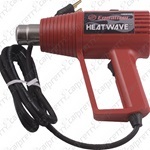 Equalizer Heat Gun is perfect for both removal and installations jobs. 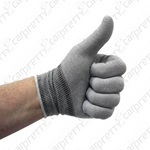 The Handy Man's Glove is a perfect and safe way to keep your hand protected when using any type of heat gun. 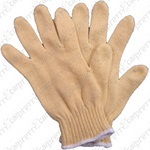 Kevlar Heat Gloves and a perfect and safe way to keep your hands protected when using any type of heat gun. These Vinyl Wrap gloves are tight fitting for better finger dexterity. An anti-static design helps prevent dust or lint collection so that your installs stay lint free. 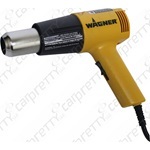 The Wagner Heat Gun is perfect for both removal and installations jobs. Touch-pads activate 12 distinct temperature settings from 250° to 1350° F. enabling you to match the correct temperature to the application. This is an excellent and inexpensive tool to have for heat shrinking.